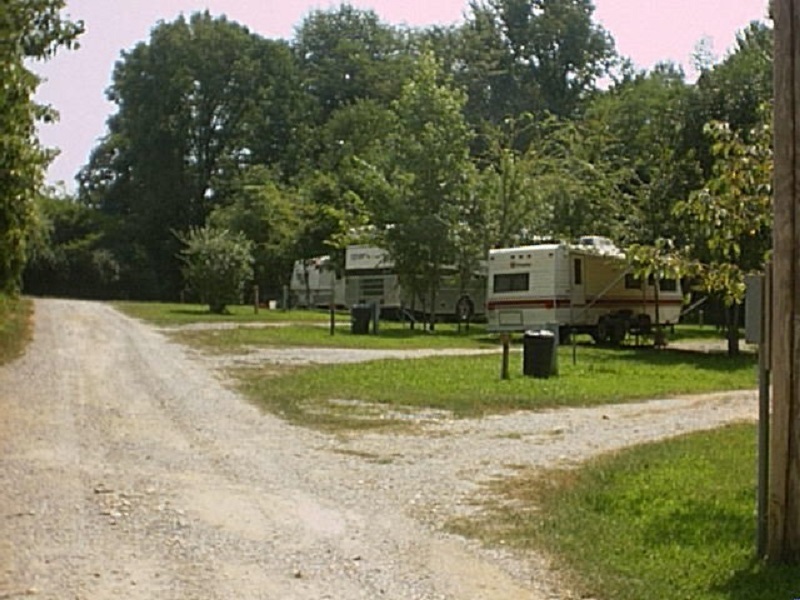 Arrowhead Campground is a large, private campground in the heart of Eminence, MO with plenty of camping/RV sites for tent campers or trailers, 5th wheels, pop-up campers and motorhomes. 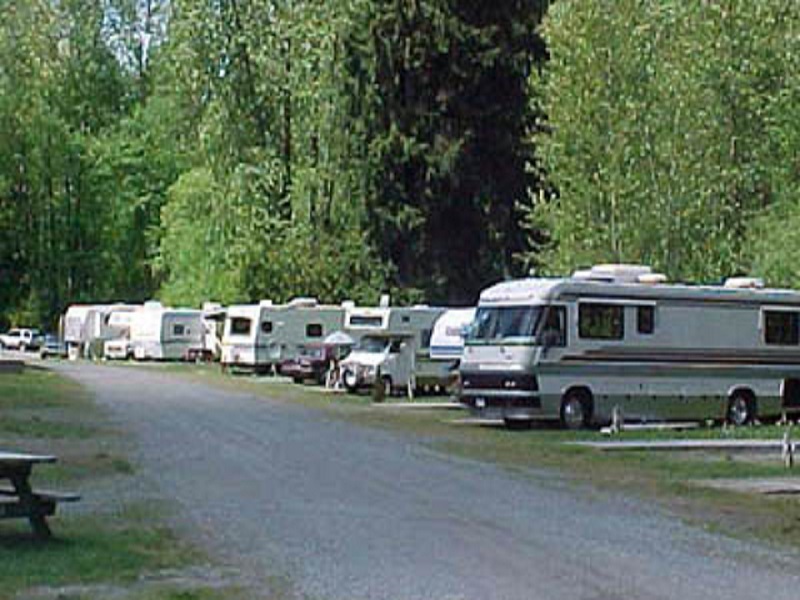 (Full WES hookups) Our campgrounds offers a laid-back and friendly place to get away from your busy life. 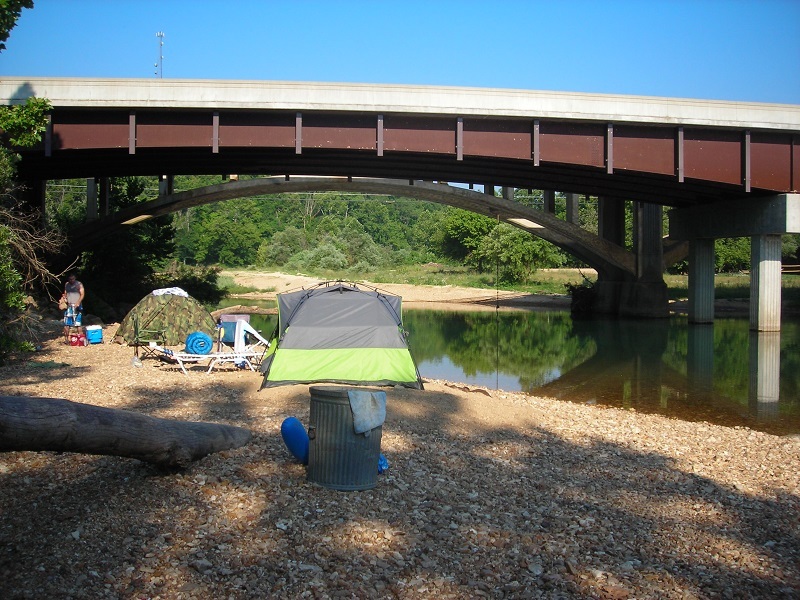 FYI, our private beach is one of the best swimming and fishing locations in these parts!